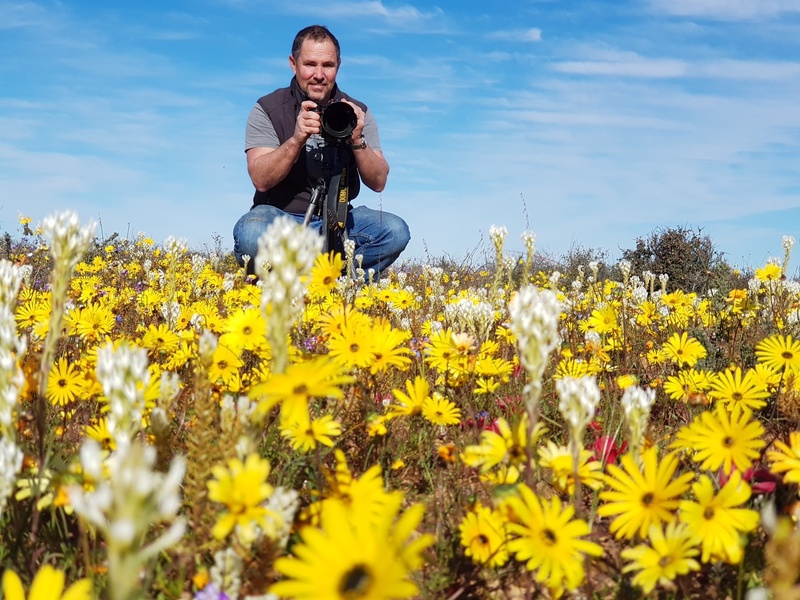 After our excellent 2018 flower safari we can’t wait to get back. 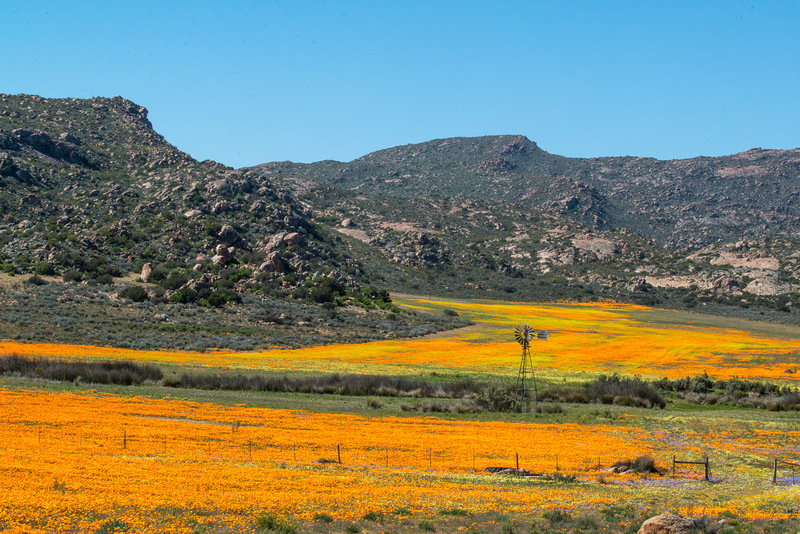 The flowers were especially goos in the Niewoudtville area thanks to good winter rains. 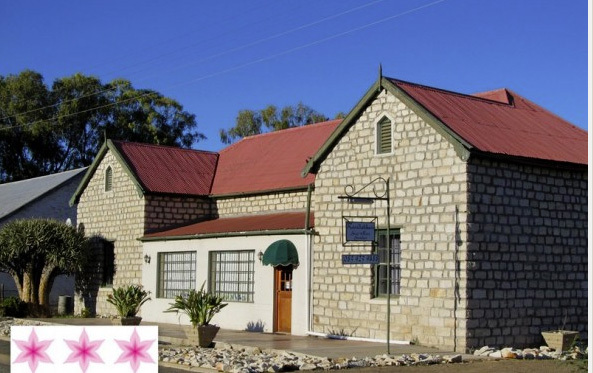 We have booked 4 nights from 22 to 25 August at Rooidakhuis (literally the house with the red roof), which is a very simple historical stone cottage in the town of Niewoudtville. Expect home cooked meals, warm farm style hospitality and lots of creativity and fun. 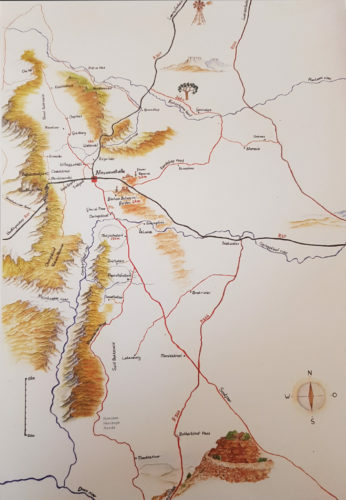 Niewoudtville is 4 hours from Cape Town on the Bokkeveld Plateau where the Cape Fynbos meets the Hantam Karoo, Boesmanland and the Knersvlakte. It’s a quiet town with in a desert type landscape but in good rainfall years the display of spring flowers and annuals is astounding. The town has 309 species of geophytes as well as fantastic annual displays and is regarded as the bulb capital of the world. We will join local botanical experts at the Botanical Gardens and can also explore Papkuilsfontein and Matjiesfontein. Within 20 kilometres of Nieuwoudtville is Gannabos which is the largest Kokerboom Forest in the world. Its great for star photography. The nursery at Van Rynsdorp has some of the fascinating succulent karoo plants, which make up the Succulent Karoo. On our way to and from Niewoudtville we plan to visit Lambert’s Bay which has an a very productive gannet colony. Like all good wild sightings, nothing is guaranteed. The flowering is weather dependent. It relies upon good rains during the season, and daytime temperatures of more than 20 degrees. But we will stay flexible and move according to the best conditions. We may also adjust this itinerary depending upon early winter rains. The best flowering period is usually from 2 pm until sunset when the temperture is warm and the flowers are open. So we can have breakfast and head then head on day trips to any number of spots in the region including Garies, Kamieskroon and Springbok all of which are within driving. 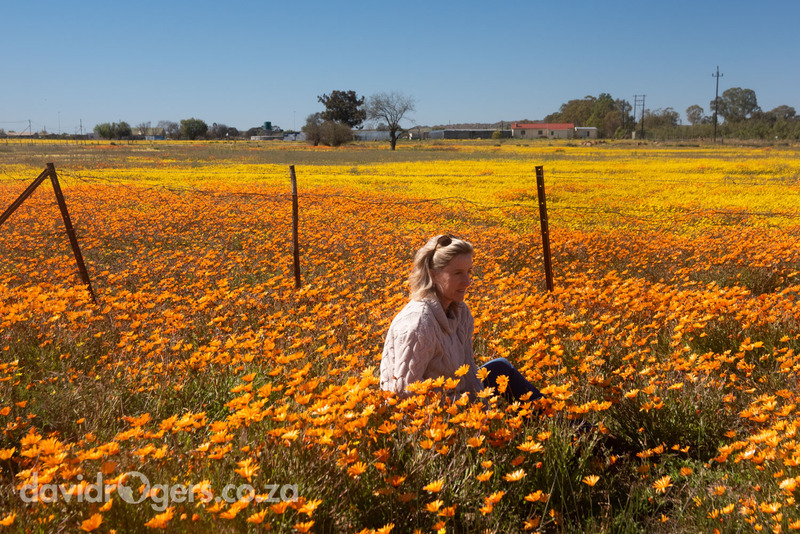 But mostly we hope to be be in and around Niewoudtville enjoying the amazing floral and photographic opportunities that this area has to offer. The cost of the four day trip is R10 400 per person (no single supplement) including all meals, guiding, transport, fuel. And remember Niewoudtville is a great area for relaxing too. We will bring up some bicycles too – so you can work up a good appetite for those delicious lamb dishes they serve. If you’re coming from further afield this can be the core of a longer itinerary. Consider five-star pampering in the mountains as Bushmanskloof, or Grootbos. It’s a great time to be in Cape Town and the Winelands too. And Kruger is just two hours flight away. David will be able to tailor your itinerary and also for private guiding to these places or we can make arrangements for your visit.